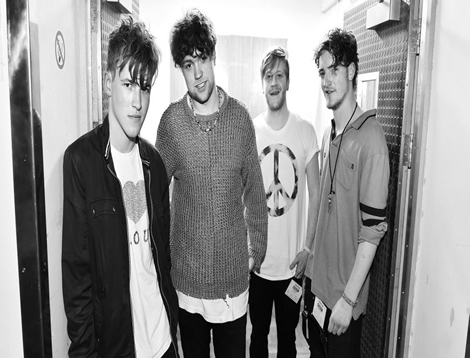 Viola Beach are heading for the top of the UK charts with their eponymous album. The young band were killed in a car accident in Stockholm in February and their family and friends have released a posthumous record in tribute to Kris Leonard, River Reeves, Tomas Lowe, Jack Dakin and their manager Craig Tarry. Viola Beach are currently 6,000 combined sales ahead of last week’s number one, ELO’sAll Over The World – The Very Best Of. “We are tremendously proud of everything the boys achieved in such a short space of time,” the band’s family members told the charts.